Using the correct underlay is paramount to the longevity of your rug or carpet. 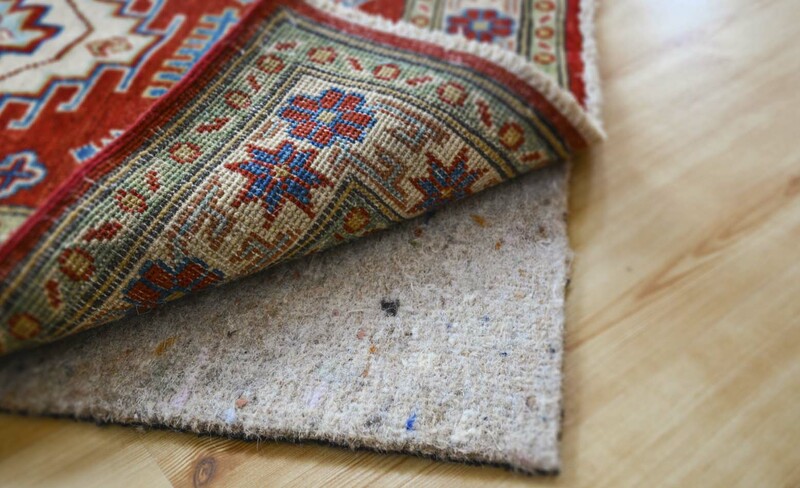 Underlay will avoid premature wear and prevent your rug rucking, creeping or slipping, which is not only a trip hazard but can cause damage to your rug. We supply two types of underlay to rectify this problem. Underlay for hard floors – To prevent rugs slipping on a hard floor such as wood, stone, tiles or laminate we recommend a felt and rubber combination underlay. The natural cushion of the felt irons out any imperfections in the floor underneath thereby preventing uneven wear. The rubber base grips to the floor preventing the rug from slipping. The underlay is approximately 7mm thick. Underlay for fitted carpets – To prevent rugs from creeping on fitted carpets we recommend an underlay which is thin and fleece-like and feels slightly tacky to the touch. This underlay sticks to the carpet underneath whilst gripping the rug on top. 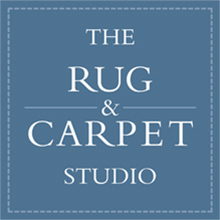 Please contact us if you would like further information or if you require a quote please provide details of the size of your rug and whether it will be placed on a hard floor or fitted carpet.